Lvmh ha archiviato il primo trimestre con vendite a quota 12,5 miliardi di euro, in aumento di 16 punti percentuali rispetto allo stesso periodo dello scorso anno (+11 per cento su base comparabile). A closer look behind-the-scenes of the new Women's Fall/Winter 2018-19 Advertising Campaign featuring sisters Gigi and Bella Hadid with Adwoa Aboah and Abbey Lee. Source: Fendi, YouTube. Fendi's playful and light-hearted spirit comes to life on set and behind-the-scenes of the new Women's Fall/Winter 2018-19 Advertising Campaign. Source: Fendi, YouTube. 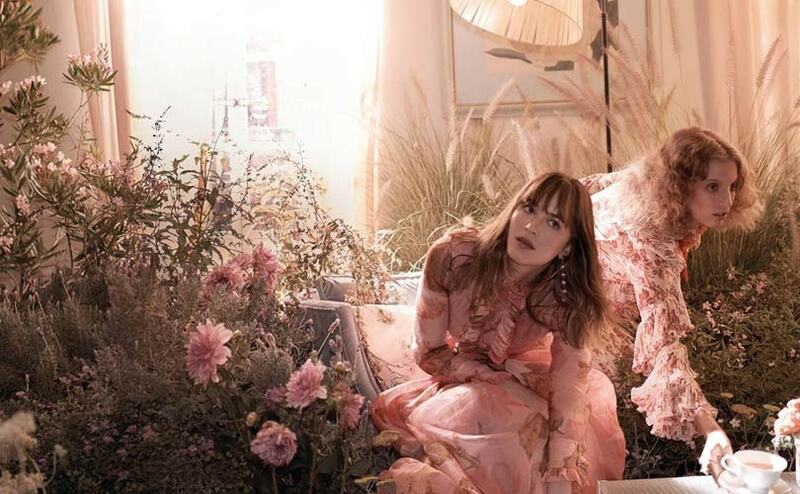 #MeAndMePeekaboo Chapter II travels to Seoul with sisters Jessica and Krystal Jung for the second of five intimate short videos set to 'Love Lockdown' by Kanye West. Source: Fendi, YouTube. A triumph of creativity, savoir-faire and innovation. An exclusive look at the craftsmanship behind the Fendi Couture Fall/Winter 2018-2019 Collection. Source: Fendi, YouTube. Go behind the scenes of the Fendi Couture Fall/Winter 2018-2019 Show in Paris. Source: Fendi, YouTube. Fendi Haute Couture Fall Winter 2018/2019 collection by Karl Lagerfeld and Silvia Fendi, Paris Fashion Week - Haute Couture . Source: FF Channel, YouTube. Fendi Spring Summer 2019 Menswear collection by Silvia Venturini Fendi and guest artist Nico Vascellari, Milan Fashion Week. Source: Fendi, YouTube. Celebrating the 10th anniversary of the timeless Fendi icon through the eyes of Silvia Venturini Fendi and her daughters Delfina Delettrez Fendi and Leonetta Luciano Fendi. Source: Fendi, YouTube. 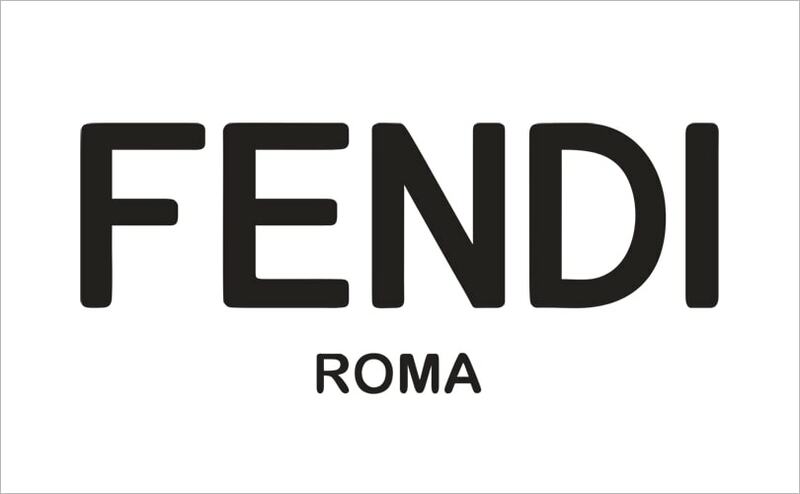 Serge Brunschwig è il nuovo ceo di Fendi con effetto immediato. Ad annunciarlo la stessa griffe del gruppo LVMH. Il manager succede a Pietro Beccari, nominato ceo di Christian Dior couture.